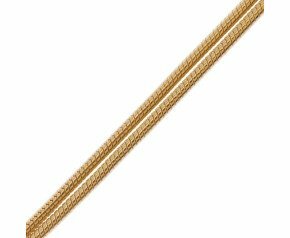 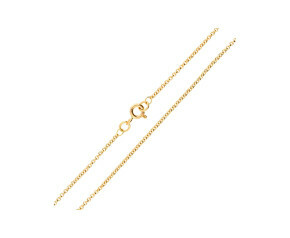 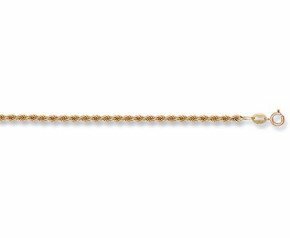 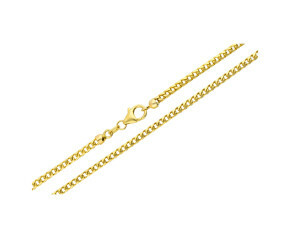 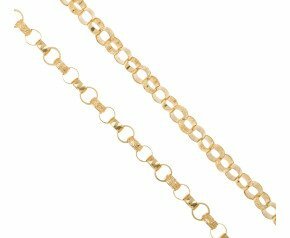 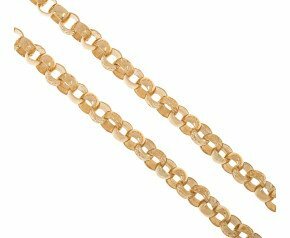 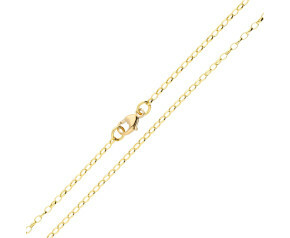 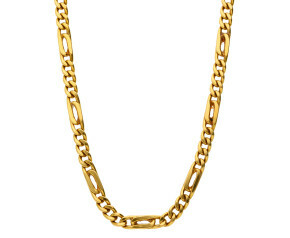 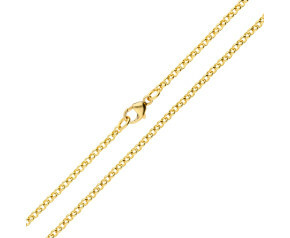 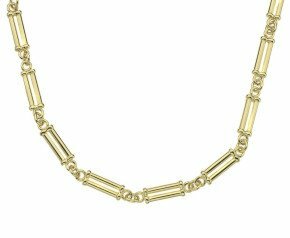 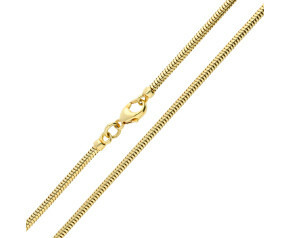 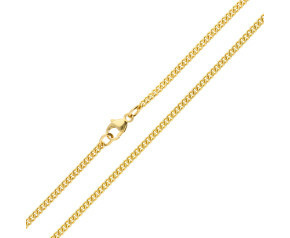 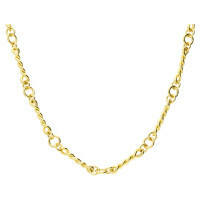 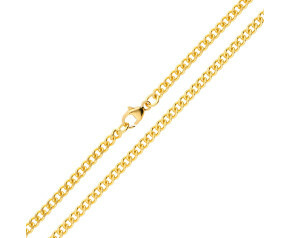 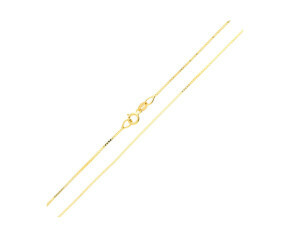 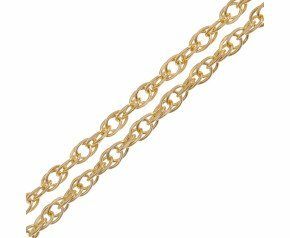 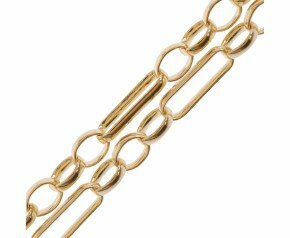 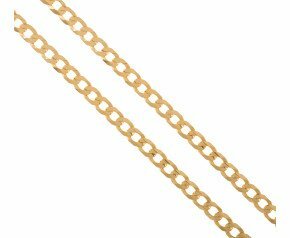 Yellow Gold Chain Necklaces - Browse our ladies 9 carat and 18ct yellow gold chain necklaces. 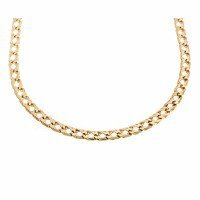 With a range of sleek and chunky yellow gold chain necklaces including curb, trace figaro or spiga chain styles, whatever your jewellery tastes we have something for every jewellery collector. 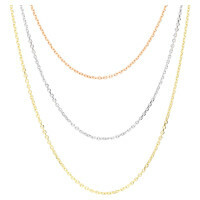 An eclectic selection of 9 karat and 18ct yellow gold chain necklaces. 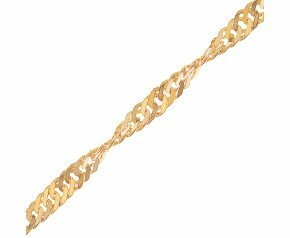 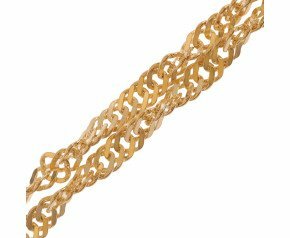 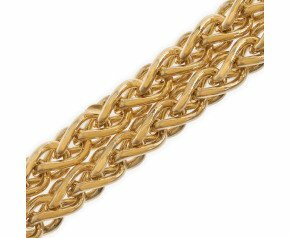 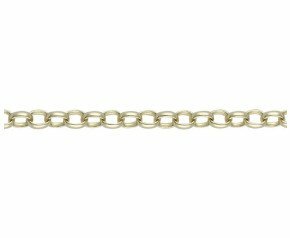 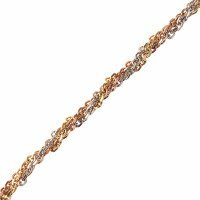 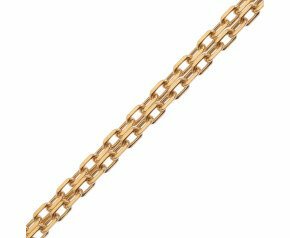 With a fabulous selection of chain designs such as figaro, spiga, snake or curb chain, we offer an array of options to suit every style and taste. 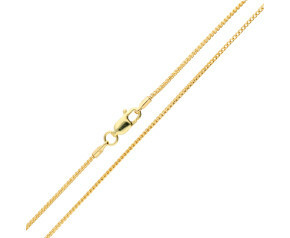 Free Insured Delivery and 100-day Returns Policy.